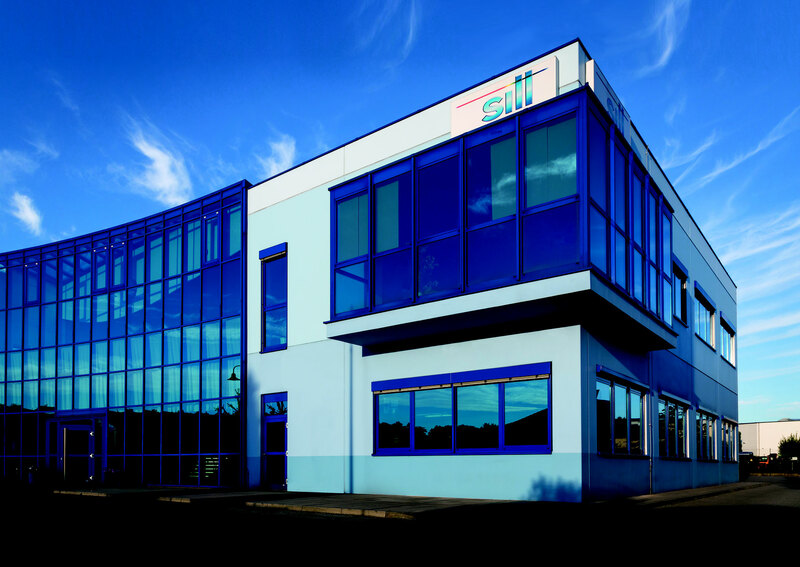 Sill Optics is one of the few medium-sized companies in Germany which has specialized in production of optical components of the highest quality. Its philosophy is “100% Made in Germany”. Since its founding in 1894 in Nuremberg, enormous technical skills, extensive knowledge of manufacturing, as well as significant production flexibility has been established. Sill Optics is continuously investing in latest production and testing technology. As a remarkable sign, that the word "precision" isn’t just a slogan, the quality system is certified to DIN EN ISO 9001:2015 since 1996. Sill Optics currently employs over 200 people. 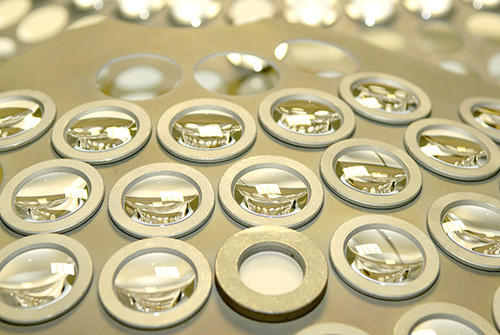 The vast majority work in the manufacturing of precision production of lenses, AR coatings, mounts and assembly. A 100% inspection by qualified personnel with state of art measurement systems guarantees the quality of our lenses after production, coating and assembly. Sill Optics has its own optical development department. This enables the design of custom optical and mechanical components optimized for the application of our customers. We produce prototypes in short time. 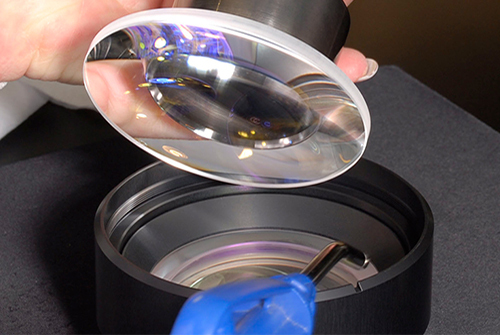 Our product portfolio includes simple focusing lenses as well as beam expanders, standard scan lenses and a variety of telecentric scan lenses. 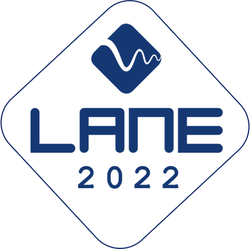 These lenses are predominantly optimized for wavelengths in the range of 266 nm to 1980 nm. The capability of the Sill Optics magnetorheological finishing machines allows production of aspheric surfaces in the range of 15 mm to 180 mm diameter and aspheric radii from plane to -100 mm concave and to +10 mm convex. 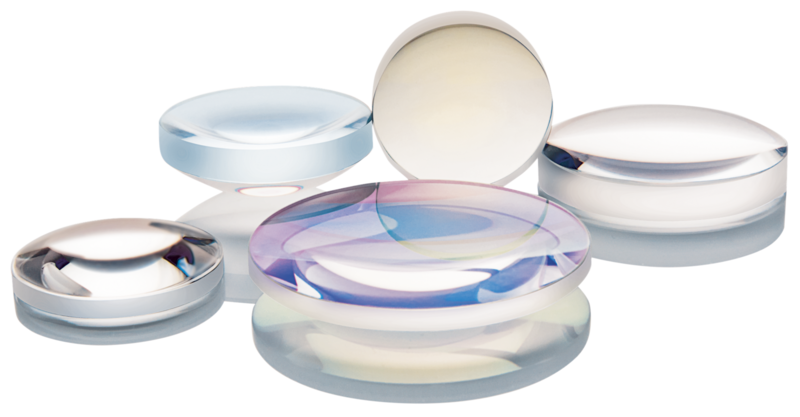 Additionally we offer standard fused silica aspheres with 25 until 52 mm diameter and focal length from 20 mm to 400 mm. 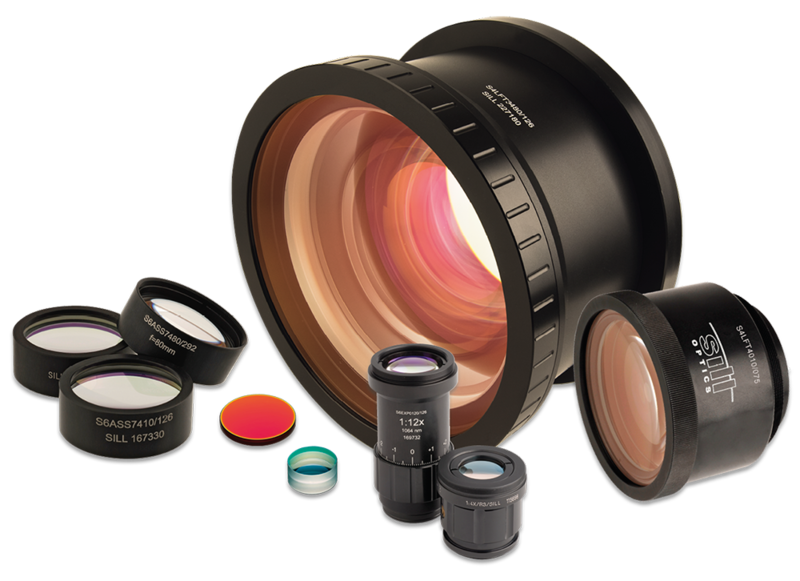 Sill Optics offers a wide variety of imaging lens including telecentric, double telecentric, telecentric with coaxial illumination, double sided UV telecentric, , entocentric, macro, wide angle, UV and NIR CCD lens designed for infinity. The latest offering combines liquid and telecentric lens to provide tunable working distances.